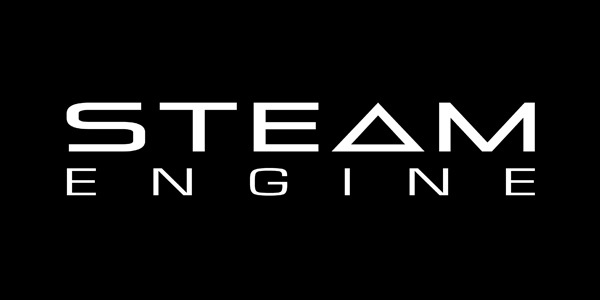 The "STEAM Engine" is Spectrasonics latest core software technology, created by the company"s in-house development team. The STEAM engine was developed from the ground up to be used as the basis of all future Spectrasonics performance instruments, just as its core S.A.G.E. technology is used for groove-based instruments like the popular Stylus RMX. STEAM is important to Spectrasonics future because it completes the technology transition from earlier performance virtual instruments that were based on the licensed UVI Engine. "The STEAM Engine core technology gives us the ability to respond to other technology changes like 64-bit computing, or a major new operating system," said Eric Persing, Founder and Creative Director of Spectrasonics. "This new in-house technology will allow us to create instruments that we can fully support across industry changes and allow us to make innovations and future transitions faster. For example, just as Stylus RMX being based on our S.A.G.E. technology made possible the early compatibility with Apple's Intel-Macs, new instruments based on STEAM technology will make transitions like this easier on our customers." In the past, Spectrasonics has licensed its core technology to create some of its virtual instrument products. Now with STEAM, new products are being created from the ground up that support our long-term vision of the highest-quality sounds and the most musically intuitive user experience. Virtual instruments powered by STEAM also have unlimited expansion possibilities. The new core software is flexible and open - allowing patches to be shared across hosts and computer platforms. Spectrasonics can also add new patches and sounds to the core library giving the user an ever-expanding sonic palette. In addition, all Spectrasonics virtual instruments based on S.A.G.E. and STEAM technologies can interact in musically useful and innovative ways for a smoother workflow and new creative possibilities. Currently, Omnisphere and the Trilian Total Bass Module are powered by STEAM.